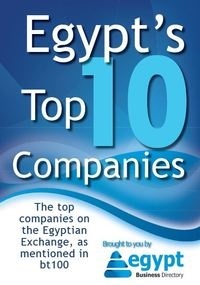 Vodafone Egypt is Egypt's largest mobile network operator. - Customers and potential Vodafone customers who surf the Vodafone Homepage, should have the option to be guided to the needed information via the Chat Service. The Chat Customer Service Advisor's function in this part is as an "Online Navigations Aid" who will lead the Chat-Partner to the desired information on the Homepage. This should sustainably increase the self-service rate. - Should the Chat result in a specific customer query that requires the Customer ID and a further search in the system, then this too is processed by the Chat Customer Service Advisor. However, for these queries, a number of Chat Customer Service Advisors (not yet defined) will be provided with further systems training. - Faultless and fast typer. - High written communication skills. - Very good Computer and Internet knowledge. - Structured, Concentrated and Exact. - Knowledge to telecommunication a plus.